If you’ve ever visited the subway platforms in the Big Apple, you know they’re plastered with advertisements. That’s where a free new app called NO AD comes in. 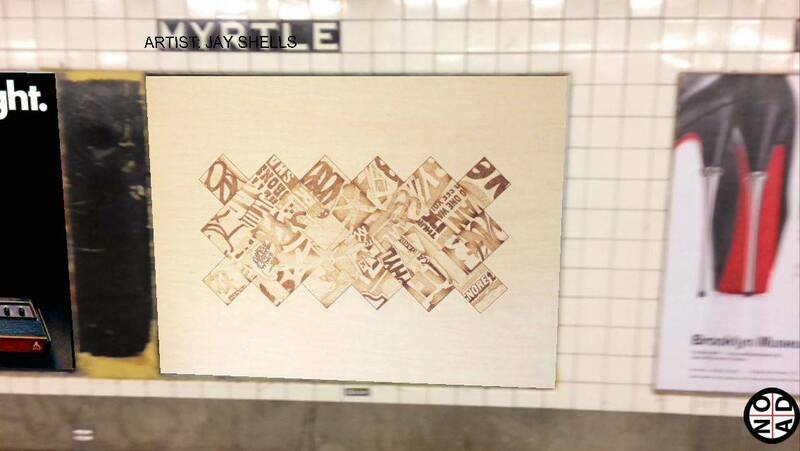 The work of Re+Public, a team of devs who use technology to “alter the current expectations of urban media,” NO AD is an augmented-reality app that strips the New York City subway system of its ads — and replaces them with art. Just point your iPhone camera at a billboard and, hey presto, you’ll see it vanish and a piece of street art will seamlessly appear where there was once corporate propaganda. 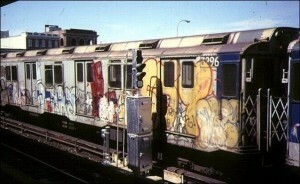 Romano, 30, grew up in New York City after graffiti’s heyday. 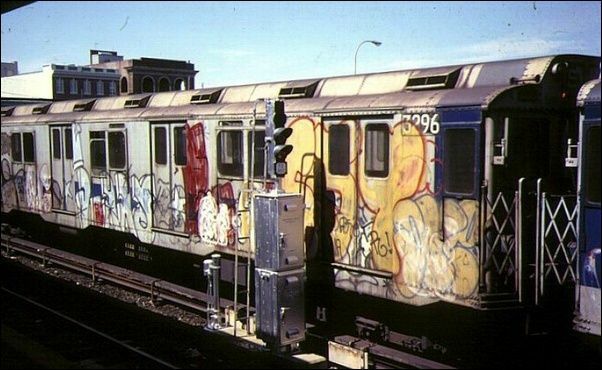 After peaking in the 1970s, graffiti on the New York subway system began to decline — with particularly tough crackdowns taking place in the late ’80s, including the replacement of many subway cars and the so-called Clean Train Movement. Banned from the subway system, graffiti was forced to go even further underground. Romano’s blog, Subway Art Blog, was dedicated to tracking down the best underground art shows and uncommissioned masterpieces on the subway system. Through it, he helped create the idea for the augmented-reality app that became NO AD, working with the likes of artist and activist Jordan Seiler. Part of the inspiration, he says, was a scene in 1988 cult movie They Live. In the flick, pro wrestler “Rowdy” Roddy Piper plays a construction worker who discovers Earth is ruled by aliens that conceal their appearance in order to rule humankind. To do this, they keep people as unconscious slaves by manipulating them into breeding, spending money and accepting the established social order. This is done using subliminal messages hidden in adverts. “It actually really reminded me of the famous dystopian ad for the Macintosh,” Romano says of the scene, referring to Ridley Scott’s famous 1984 ad, which shows a free-thinking dissident freeing IBM-loving drones by way of a well-aimed sledgehammer toss. Going forward, there are plenty of exciting opportunities. In addition to varying up the art on display (which Romano says will happen on a monthly or bi-monthly basis), there’s also no reason to keep the app limited to flat images. In place of street art, ads could be replaced by videos or 3-D imagery. Even in its present iteration, Romano says the response has been great — both from artists keen to get involved, and from users downloading the app. The only people who may not like NO AD are, predictably, advertisers — and the companies who work with them to keep ads hitting eyeballs several hundred times a day.